Although each design and manufacture process is unique, to assure total quality and complete customer satisfaction, FRC Sewing adheres to a series of steps in creating each unique product. Beginning with the creation of a Design Prototype, our team works hands-on with you to discuss how your product will be used and to determine the best materials for the product’s core usage. During this phase, we can work from your own designs, patterns, and products to develop a sample that meets your specifications in a cost-effective manner. After that prototype is created, we’re able to submit to you an approximate quote on what the full job will cost, factoring in all aspects of the manufacturing, materials, and the degree of expertise required to produce the highest quality finished product. 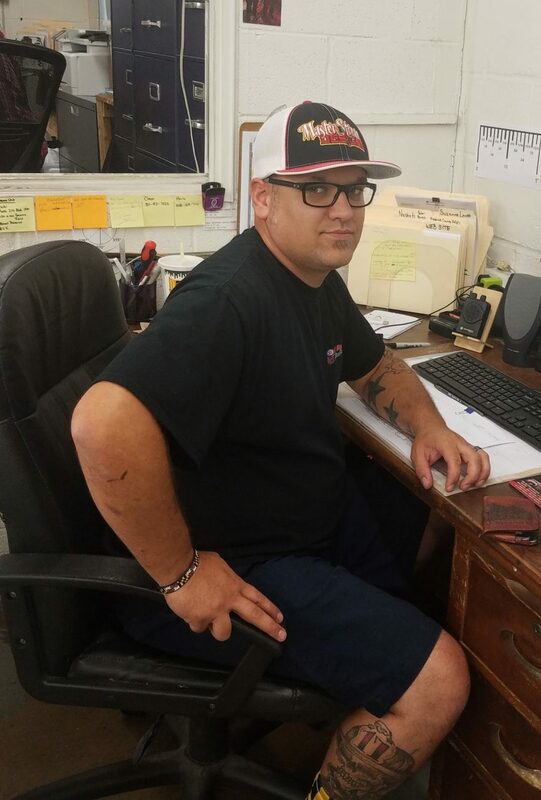 Work experience: Joe has over 30+ years experience in the manufacturing industry, that includes custom bags, covers, insulation products, assorted straps and safety products. 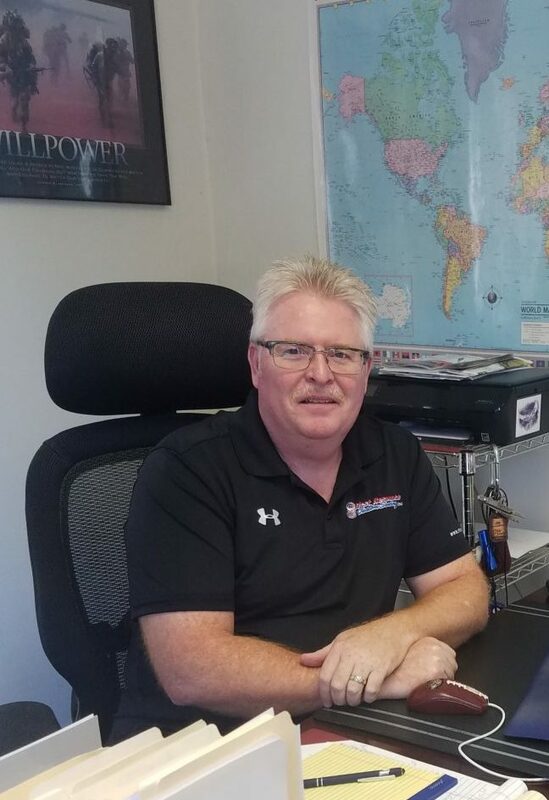 Joe started at the ground level of the manufacturing industry back in 1980 with experience in spreading, cutting of materials, supervising production and managing an entire manufacturing facility. 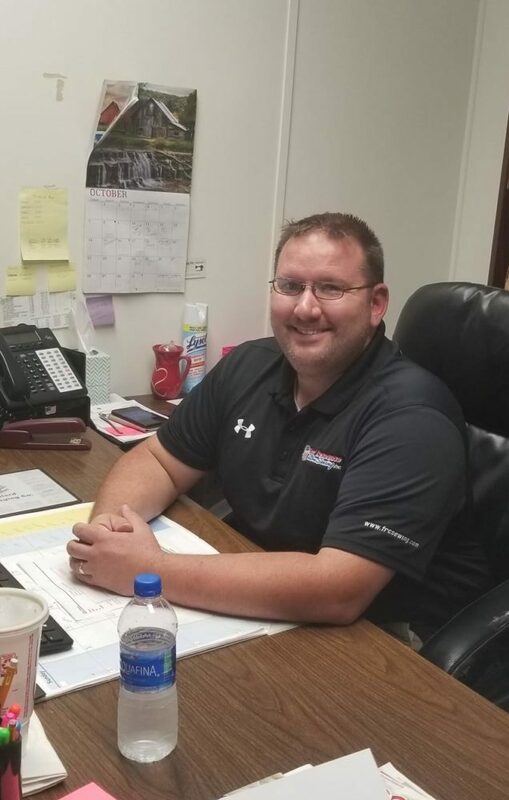 Today Joe presides over First Response Custom Sewing, Inc. and strongly believes there is a need in our country to manufacture custom sewn products. First Response ensures customers they will receive the best quality product and it will be delivered on time! Work experience: As production manager Lou is tasked with ensuring that all steps are taken to ensure the constant steady flow of work from one project to another. Ensuring that there are no loose ends or gaps in labor from the start of production to the end. Effectively lead, coach and develop a large work team to accomplish operational objectives. Lou will identify, diagnose and resolve operational, manufacturing and maintenance problems within deadlines. Plan work flow while managing multiple priorities and meet weekly production targets while reducing downtime. To develop new procedures and processes to improve production accuracy and establish and maintain acceptable quality levels for all assigned products. Responsibilities:Design & Prototyping, Plotting jobs from CAD system, Spreading and Cutting material, Sewing Machine Maintenance / Maintenance, Website/ Social Media Admin. Work experience: I have been working for First Response Custom Sewing 2 years , I have 7 years combined in designing items Inside and Outside this industry , I am a self-taught sewing machine mechanic , I have been in the fire service going on 19 years and have a vast skill set using several item’s manufactured by First Response Custom Sewing that are used in the Fire/Rescue Field daily. I feel like my experience both in the fire service and working for first response go hand and hand when it comes to designing and producing top quality USA made products for First Responders and our Military. Responsibilities: Shari is the Accounting/HR Manager at First Response Custom Sewing. She joined FRCS in early 2018 following two years with Prolist INC, where she assisted the accounting manager in the many daily operations of direct mail. Work experience: With over 18 years of financial and management experience, Shari oversees the financial, accounting and administrative affairs of First Response Custom Sewing, as well as Human Resources. She works closely with the CEO and Management Team to ensure all new orders are entered and shipped to customers in a timely manner. She is also dedicated to upholding the friendly, family-oriented, professional atmosphere that is FRCS by helping all customers and employees, in person or by phone, in any way that she can assist. Work experience:Crystal has over 10 years of experience in production and manufacturing field. She has started in the warehouse as a shipping/ receiving coordinator and has worked herself up into a lead position in production. She provides her experience in the Production field for First Response Custom Sewing to make sure that the product goes out in a timely manner as well as making sure she reaches her customers’ needs to quality. 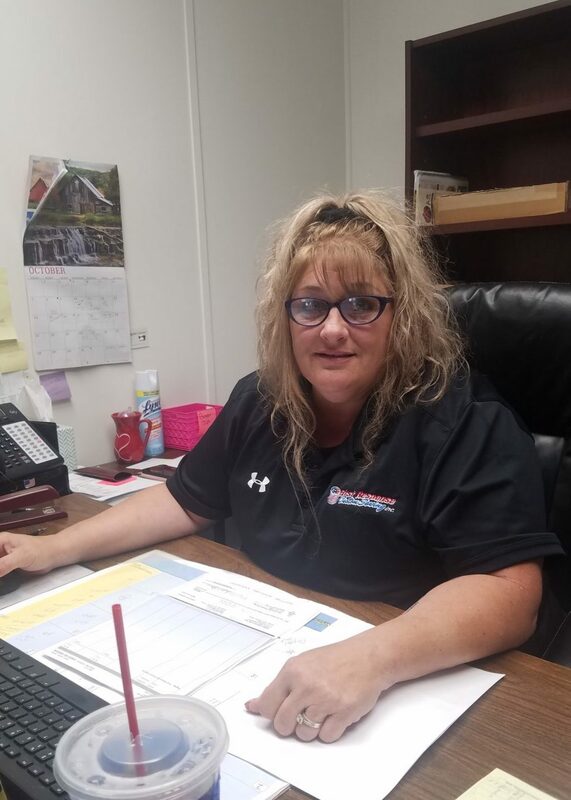 Crystal reviews documents such as productions schedules, work orders, and staffing tables to determine personnel and materials requirements, and priorities. She also develops and distributes production schedules and work orders to departments. 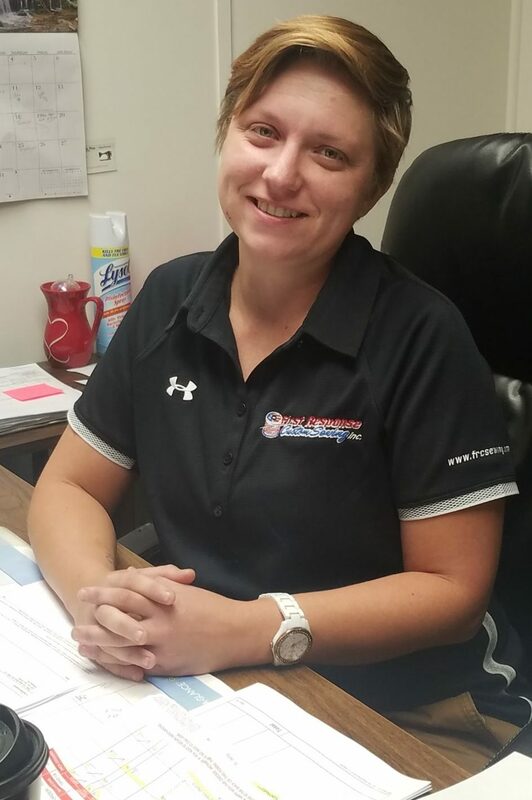 Crystal also is our Purchasing Manager and has been at that position for one year. Crystal is great at locating vendors for all types of material as well as sourcing new products for customers. She enjoys the challenge and is up for anything!